Figuring out the price of products is so hard. Should you charge $5.95 for a product, or $10.95? Their are so many different areas that this will impact — for one, the survival of your company! I was rather pleased to stumble upon a book about pricing at Borders. 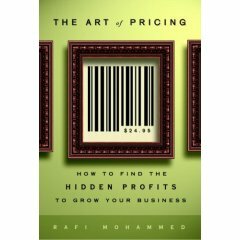 It is called The Art of Pricing: How to Find the Hidden Profits to Grow Your Business. 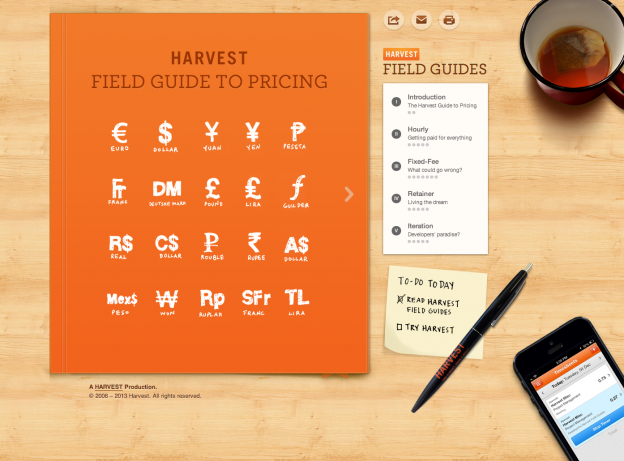 At first I thought “what can be learned from a book about pricing?” but I was rather surprised. The book uses many real-life examples. There are stores about how Ford lowered prices on higher margin products to encourage less sales of lower margin products. As a result, they significantly increased sales of premium upgrades because the value was greater. Similarly, a restaurant example showed how you could attract different types of customers using “early bird discounts” to attract penny pincers but limiting those to sales to times when foot traffic was lower. This is a great book that gives ideas and examples to help you price your products or services. But more than that, it gives you creative ideas for pricing that you might not think about and that could prove extremely profitable.